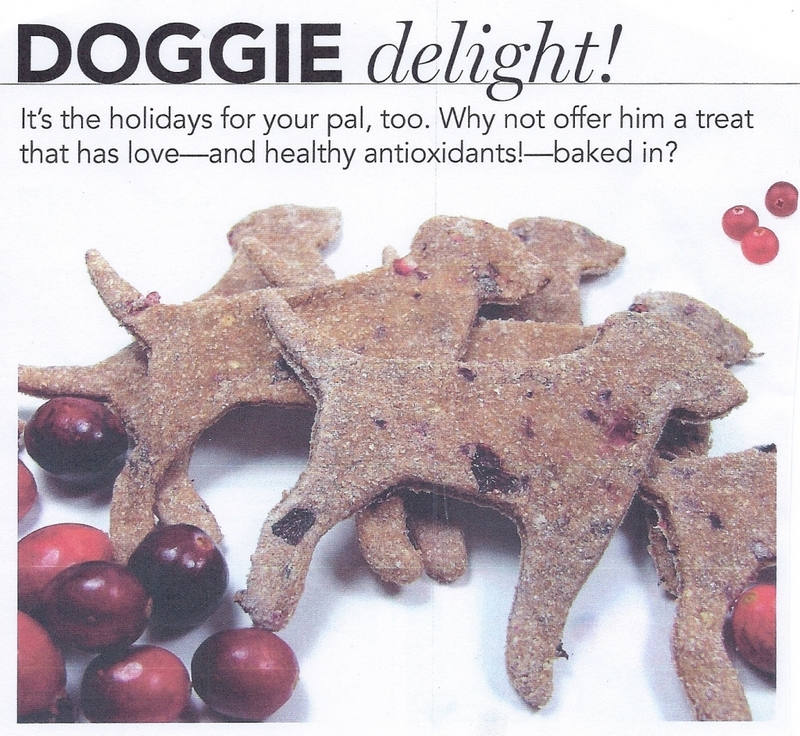 What would Thanksgiving be if there weren't goodies for your pets too??? Check out our recipes below and let them enjoy the blessings of the day! Preheat oven to 325 degrees. Crush the cranberries in a blender and mix them with the apple sauce. Combine the puree with milk, cinnamon and the whole wheat flour, stirring until the dough is well mixed. next, knead the dough into a ball and roll it out, 1/4 inch thick, across a heavily floured surface. Cut the dough with a cookie cutter. Bake the treats on an ungreased cookie sheet for 10 to 15 minutes, or until the edges brown. Allow to cool before serving.